Formulating new understandings of public life in societies within conditions of twenty- first century globalization is an urgent priority for the social sciences. The insecurity of global and national financial systems, the increased violence and securitization of social and political life and the new modes and practices of making collective and social/cultural claims require rethinking concepts such as the “public sphere,” “public culture,” “public institutions,” “public access (e.g. to information)” and “the public good.” In addition, calls within some disciplines for the importance of “public knowledge” (e.g. “public sociology” and “public anthropology”) means that the social sciences themselves are part, and not only observers and analyzers, of re- conceptualizing public life. Knowledge production in general is integral to the development and maintenance of a vibrant public sphere in which different opinions, identities and political positions can be explored without recourse to violence. At least this is the hope embedded in these reformulations. In this context, the Arab Council of the Social Sciences (ACSS) is launching a research program entitled “Producing the Public in Arab Societies,” that will enable projects to examine political, social and cultural issues in relation to one another while focusing on specific topics. This multidisciplinary program will explore the new possibilities, spaces and means for political action and practice in different Arab societies that bring to light, and create, new publics. The political and social imaginaries that are being produced not only open up new futures but also reread histories and reconfigure relations between different groups and actors in society, including the relationship between the intelligentsia and the rest of society. The retaking and remaking of the state, the new modes of inclusion and exclusion and the role of diasporas are among the issues raised by this research program. All these processes have profound implications for the societies in question but also for the social sciences in general. The Program will consist of three Working Groups, one focusing on space, another on media, and a third on participation. These three Working Groups will be relatively autonomous, but will engage in regular dialogue with each other, occasionally come together for joint meetings; and they may develop cross-cutting research collaborations or products. In addition, there may be opportunities for cross-regional collaboration with researchers in Asia, Africa and Latin America. Paul will co-ordinate the working group on Space, Tarik Sabry the working group on media, and Sherene Seikaly the working group on participation. “Producing the Public: Spaces of Struggle, Embodiments of Futurity” This Working Group will research public spaces and spatializing embodiments that reverse class, sectarian, and gender segregation, foster social equalization, revive previous intersectional public subjectivities, and/or create future utopias. Our research will explore the context and legacies of the “Arab Spring”-era events; but we will largely (but not exclusively) focus on countries identified more with war and counterrevolution rather than with the triumphant social uprisings of 2011. 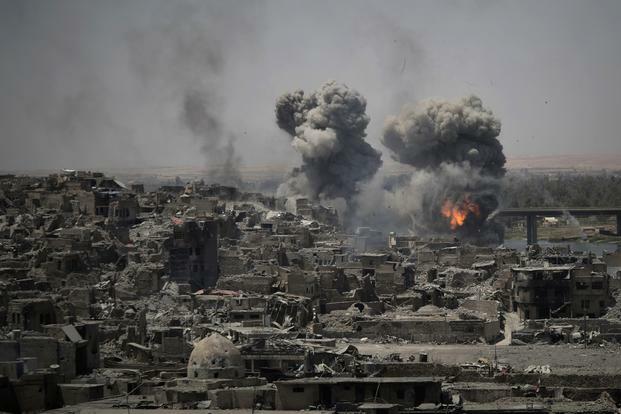 Thus we ￼￼￼￼￼￼aim to bridge gaps between analyses of spaces of war and armed intervention (in Syria, Libya, Iraq, Bahrain, etc. ), and embodiments of future hope, inclusion, and justice across the Arab region. Very exciting work has been done in the last generation shedding critical light on regimes of power, cultures of fear, and technologies of planning that have transformed public spaces. This work has focused on deconstructing neoliberal policies and discourses, exposing the techniques and economies of war and occupation, and articulating the spatial dimensions of postcolonial moral, ethno-sectarian, and religious regimes. This generation of scholarship has asked: How have social classes have been polarized by new kinds of space and public morality; how have built forms and spatial performances exacerbated sectarian divisions or even “invented” them; how have regimes of public-space regulation instituted regimes of puristic or pietist morality; and how have shifting norms of public-versus-private space restricted gender identities and issues of sexuality to an ever-narrowing private sphere where consumer and patriarchal values dominate. However, this set of research innovations have tended to neglect the kinds of spatial practices, movements, public embodiments, and policy regimes that can reverse or generate spatial alternatives that counter these segregatory dynamics and territorialization practices. In this light, “Producing the Public: Spaces of Struggle, Embodiments of Futurity” aims to produce a new body of comparative case studies. This Working group will be oriented explicitly toward positive alternatives, even in the most fraught contexts, and will offer new analyses of spatial and historical relations of power, war, control, and subjectivation. Paul is particularly keen to include scholars working on Libya, though anyone who meets the critera (below) is welcome to apply. Questions about the Space working group to Paul at amar@global.ucsb.edu and about the program in general to grants@theacss.org. 1) Due to the specialized mandate of the ACSS itself, all applicants must be either (1) a current or former citizen of one of the member states of the League of Arab States; OR (2) of Arab origin or part-Arab descent (or of any other ethnic, national, sectarian or minority “identity” within any Arab League country). Applicants who meet the above criteria and are living in the Arab region are encouraged to apply. Those living outside the Arab region are also welcome to apply, but they should demonstrate that they spend a significant part of each year in the region, engaged substantively with publics in a particular site, and be fully committed to public movements, cultures, and organizations in the region. 2) Applicants for the “Space” Working Group must be either in the final stages of receiving their PhD (“ABD” or prospectus finished), or be a professor or lecturer in the first seven years after completing their PhD. Applicants should have a social science degree, or a degree in a field within the “humanistic social studies” such as history, cultural studies, legal studies, etc. 4) Applicants for the “Media” Working Group should have a degree in the ‘humanistic social sciences’. They will need to have published and conducted research in the Arab region, focusing on the relationships between media, culture and society. They will also be expected to think beyond disciplinary boundaries by engaging critically with scholars specializing in different fields of the humanities and the social sciences, including anthropology, media studies, cultural studies and philosophy. They must also be fluent in Arabic. 5) All applicants should be proficient in Arabic as well as English and/or French. Much of the readings and some of the conversations will be conducted in English, due to the overwhelming use of English in the relevant academic, political, and technical literatures. However ACSS encourages and permits writings and publications in Arabic, French or English. And each group will, of course, constantly engage public expressions, leaders, and research meetings in Arabic. Incidentally, anyone who finds the idea of ‘producing’ the public an unfamiliar one should read Michael Warner‘s classic work, The letters of the Republic: publication and the public sphere in eighteenth-century America; you can also find a snappy essay by him, ‘Publics and counterpublics’, at Public culture (2002). As this suggests, so many of the available models and substantive treatments of these issues traffic in the public spheres of Europe and the shadows of Habermas, and it will be exceptionally interesting to see what happens when the focus and language of the discussion travels beyond these too familiar waters and also addresses the formation of transnational public spheres. 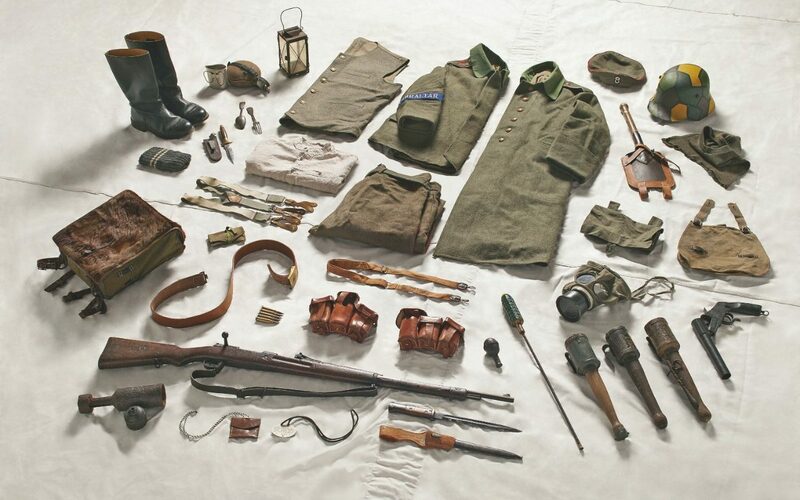 And I’m also drawn to the way in which Paul’s working group will move the research frontier towards sites of war, counter-revolution and resistance. Do contact him if you’re interested. I’ve been reading poetry from the Second World War, mainly as part of the preparation for my talk on “The natures of war” tonight. My main focus for the last several weeks has been on the sand and dust of the Western Desert but my eyes kept straying. Douglas’s body of work is remarkable. He’s often described as one of the finest poets of the war; he served as a tank commander in the Western Desert and was subsequently killed in Normandy in June 1944. There’s a compelling combination of the theatrical with the documentary (what Douglas called ‘the extrospective’) in his writing: you can see it in his poetry but also in his prose account of the desert war, From Alamein to Zem Zem (newly available in a Kindle edition), and this prompted Owen Sheers to put Douglas on the stage in a one-man play at the Old Vic, Unicorns, Almost, with Joseph Fiennes (‘Who then can live among this gentle/obsolescent breed of heroes and not weep/Unicorns almost’). 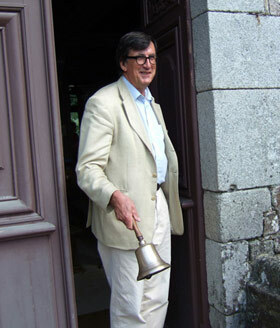 Sheers also developed a documentary for BBC4, Battlefield Poet. 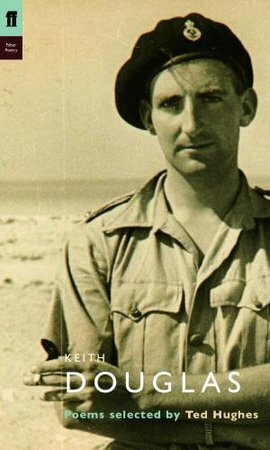 There’s an excellent discussion of ‘The vision of Keith Douglas’ in Tim Kendall’s Modern English war poetry (2009; available online if your library has a copy), another by Adam Piette on ‘Keith Douglas and the poetry of the Second World War’ in Cambridge’s Companion to twentieth-centuy English poetry (2007; also available online, same conditions apply) and a very good open access essay by Costas Evangelides, ‘Keith Douglas: Death’s several faces’, here. I’ve found it hard to leave Douglas’s work alone, along with other ‘desert poets’, but this poem by Barry Conrad Amiel took me away from the sand and dust to my Killing Space project on bombing. It’s called “Death is a matter of mathematics” (Amiel was an artilleryman but there too death came from above). To swoop upon you with a rush of steel. Of what you push or pull, and how, and when. And Death awaits you in a field-gray tunic. Or the Smith and Jones of schoolboy textbooks. Ten out of ten means you are dead. Belatedly, I discovered that passages from both poets appear in Christopher Coker‘s The future of war: the re-enchantment of war in the twenty-first century. Coker argues that the poets of World War II ‘have far more to tell us about the future face of conflict than their World War I predecessors’ because they address so directly the ways in which military technology was effacing the human… This is the right time of year in many universities for me to add just one word: “Discuss”. 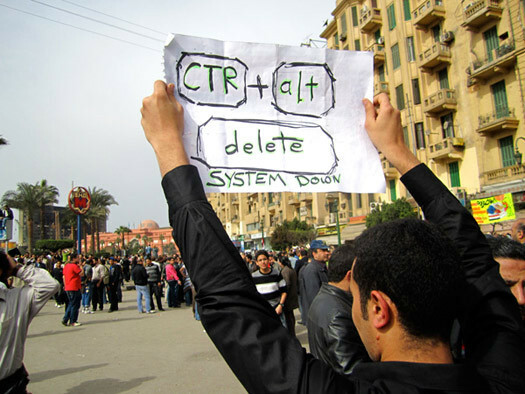 An update to my post earlier this week on Tahrir Square and the Arab uprisings: I’ve now (at last!) added the manuscript version of my essay, ‘Tahrir: politics, publics and performances of space’, forthcoming in Middle East Critique, to the DOWNLOADS page. As always, I’d welcome any comments or suggestions. 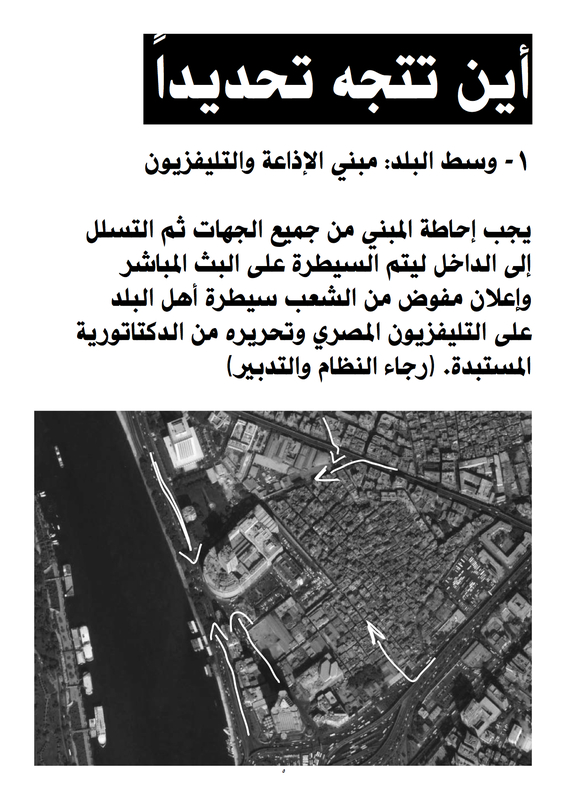 The image above is taken from a 26-page pamphlet circulated in Cairo in January 2011, ‘How to protest intelligently’: you can download the whole thing here and find a side-by-side English and Arabic version of some of the pages here. I discuss the significance of all this in the essay. It’s a deeply serious work; Oppenheimer has worked for years with militias, death squads and their victims to explore the relationship between political violence and the public imagination, and his co-director, Christine Cynn, is a founding member of the Vision Machine Film Project in London and has worked on the AHRC Genocide and Genre project. 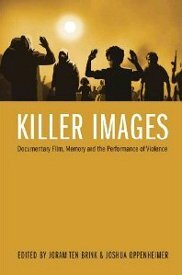 Oppenheimer has also co-edited Killer images: documentary, memory and the performance of violence (2013). 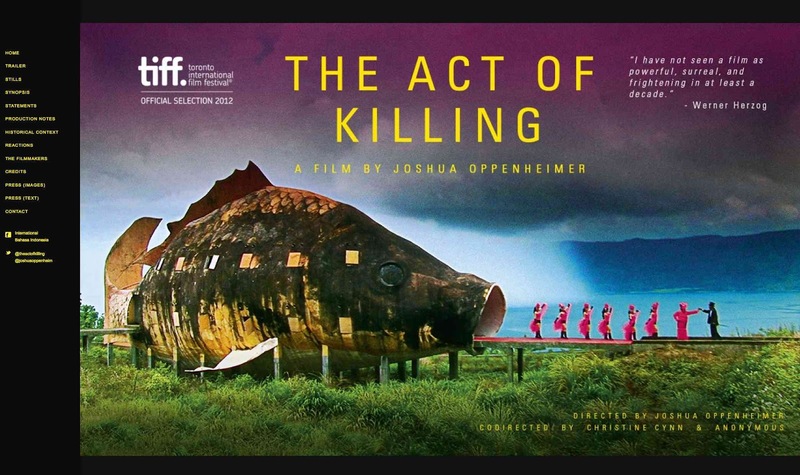 Made as a Danish/Norwegian/British co-production, The Act of Killing is a highly controversial account of the year following the 1965 Indonesian military coup in which pro-regime paramilitaries killed more than a million alleged Communists. These murders went unpunished and the perpetrators are still powerful, influential people who can rely on the support of corrupt politicians. In the film, these men proudly recall their struggle against the Communists and demonstrate their efficient methods of slaughter. Slim Anwar Congo and portly Herman Koto are delighted when the film’s directors ask them to re-enact these murders for their documentary. They zealously set about finding actors, designing elaborate costumes and discussing possible scenarios. 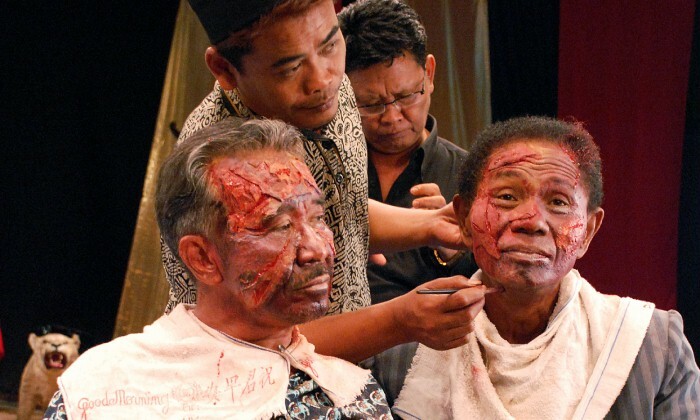 They see themselves as film stars who will show the world Indonesia’s truepremen or ‘free men’. But eventually the film project gets these men to talk about and reflect upon their actions as they have never done before. Congo says that for the first time he felt what his victims must have felt. It begins to dawn on him exactly what he did to hundreds of people. The reconstruction of reality has become more real for these men than their actions originally were. You can watch the trailer here, and read interviews with Oppenheimer about the research for and the making of the film here, here and here. The historical and geographical context for the film is summarised here (scroll down). 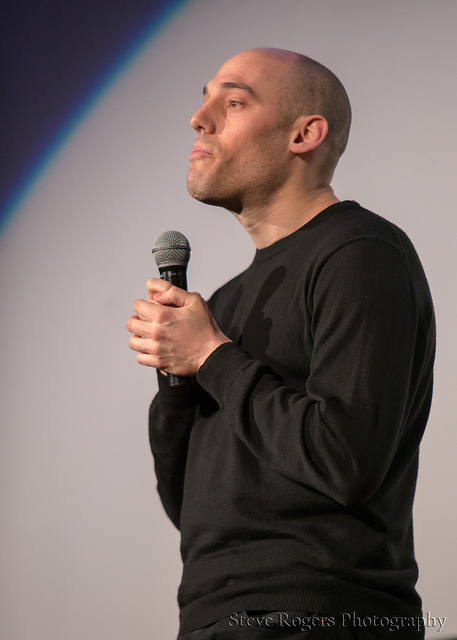 According to the Jakarta Post, many survivors have praised the film but others have criticised Oppenheimer for marginalising the role of the military in the massacres. The same production team is now developing a follow-up, The Look of Silence, which reportedly will deal with ‘the other side of the story’, how survivors and victims’ families co-exist with the perpetrators. A host of questions here, not least about aesthetics and violence and about the incorporation of art-work into the research process, but also about the question that inevitably haunted me during my visit to Auschwitz, and that returns again and again as I work on my bombing project: how could people do such things? A question that finally returns us to my title and to J. Robert Oppenheimer. Julius, in case you’re wondering: not Joshua. Advance notice (hence the image on the left): after a show-stopping performance by my friend and colleague Brett Finlay at last night’s Wall Exchange at the Vogue Theatre in Vancouver – not only a wry and pointed lecture on Bugs R Us but some excellent jazz to warm us (and our bugs) up – the next Wall Exchange will be on Monday 23 September when Bruno Latour, professor at Sciences Po in Paris and winner of this year’s Holberg International Prize, will give a public lecture on ‘War and peace in an age of ecological conflict’. Full details will eventually be posted here. This will be Bruno’s second visit to UBC, and we are looking forward to his return; the first was organised by the Department of Geography several years ago, when he announced that, rather like Molière’s M. Jourdain, he now realised he had always been a geographer without realising it. You can get a foretaste of the argument from his penultimate Gifford Lecture delivered at the University of Edinburgh earlier this year: an extended version of the text of the lectures, Facing Gaia, is here. They were dedicated to Peter Sloterdijk, the darling of at least some of today’s geographers, but they begin with an homage to Elisée Reclus. UPDATE: Booking is now open online here. 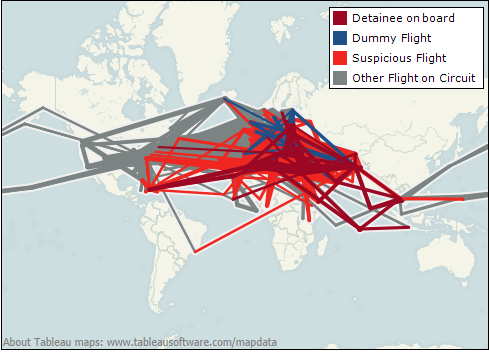 Many readers will know of various attempts made, several years ago, to map the CIA’s extraordinary rendition programme. One of the most innovative was artist-geographer Trevor Paglen‘s Terminal Air project (and the idea of (de)basing the travel agency in this way was taken up, in a different register, by Adel Abidin: see here). 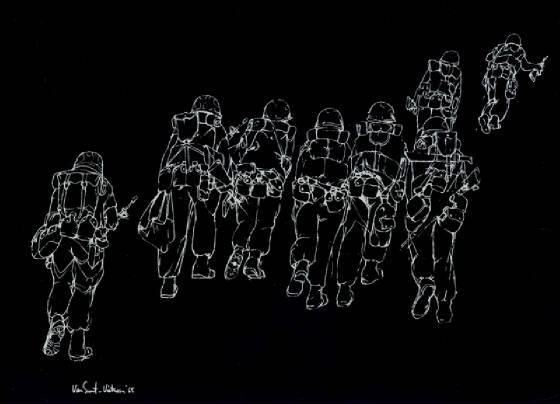 The Rendition Project aims to analyse the emergence, development and operation of the global system of rendition and secret detention in the years since 9/11. In doing so, it aims to bring together as much of the publicly-available information as possible on the detainees who have been held in secret, the detention sites in which they have been held, and the methods and timings of their transfers. 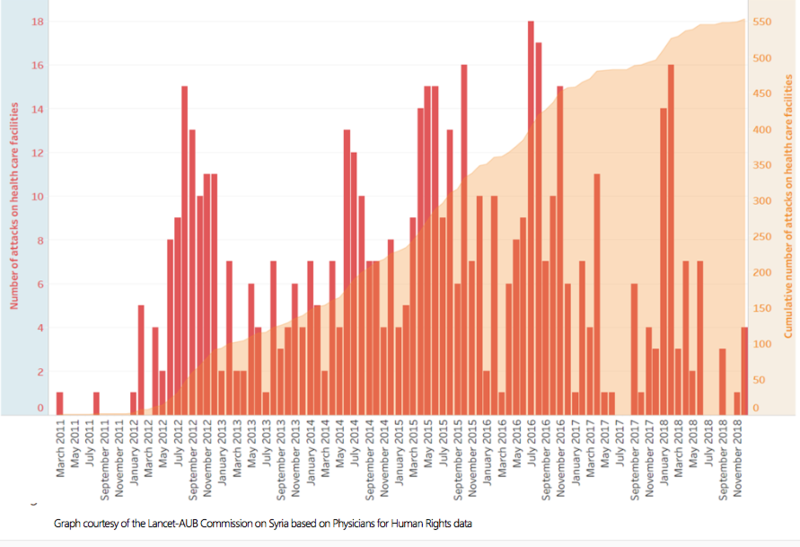 With this data in place, we will seek to identify specific ‘key moments’ that have shaped the operation of rendition and secret detention, both regionally and in a global context. We are particularly interested in the contest between the executive, the judiciary, and the human rights community (comprising human rights lawyers, human rights NGOs, and some academics), over whether and how domestic and international law applies to those detainees held within the system. A key aim of the project is therefore to identify how rendition and secret detention have evolved within the context of this struggle to defend basic human rights. The Rendition Project also examines the ways in which this system has evolved over time, including during the Obama administration. While President Obama has ordered the closure of CIA-run secret prisons (the so-called ‘black sites’), and revoked authorisation for use by US agents of ‘enhanced interrogation techniques’, many thousands of detainees in the ‘War on Terror’ continue to be held beyond the bounds of US and international law. Moreover, continued rendition and proxy detention have not been ruled out by the US Government, and may still form a central plank of counterterrorism policy. The website for The Rendition Project includes testimony, profiles and documentation together with a detailed database and an interactive map (produced in collaboration with Craig Bloodworth from The Information Lab). But the ability to disentangle the threads and to interrogate the database changes the terms of the engagement, making it possible to track the experience of individual victims and to identify the major circuits and the global network of complicities in which they were enmeshed. I’ve been putting the finishing touches to the extended version of my essay on Tahrir Square and the Egyptian uprisings, which focuses on performance, performativity and space through an engagement with Judith Butler‘s ‘Bodies in alliance and the politics of the street’ essay/lecture (originally delivered in Venice in 2011). Much of the existing discussion of Tahrir treats performance in conventional dramaturgical terms, and owes much more to Erving Goffman‘s classic work than to Judith’s recent contributions, so that spatiality is more or less reduced to a stage: see, for example, Charles Tripp, ‘Performing the public: theatres of power in the Middle East’, Constellations (2013) doi: 10.1111/cons.12030 (early view). Others have preferred to analyse the spatialities of Tahrir through the work of Henri Lefebvre: I’m thinking of Ahmed Kanna, ‘Urban praxis and the Arab Spring’, City 16 (3) (2012) 360-8; Hussam Hussein Salama, ‘Tahrir Square: a narrative of public space’, Archnet – IJAR 7 (1) (2013) 128-38;and even, en passant, W.J.T.Mitchell, ‘Image, space, revolution: the arts of occupation’, Critical Inquiry 39 (1) (2012) 8-32. In the meantime, if you’re interested in the Egyptian uprisings, there’s an excellent online bibliography at Mark Allen Peterson‘s equally excellent Connected in Cairo here; Mark also provides a listing of documentary films here (including YouTube feeds). 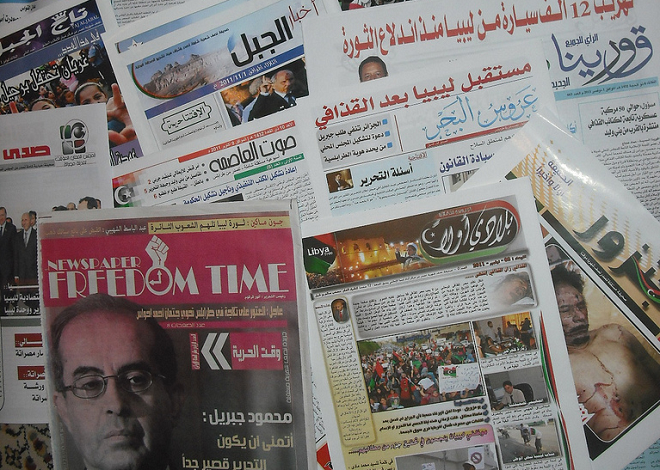 ‘T2 is a one-stop shop for reliable and enlightening information about the Arab uprisings, revolutions and their effects. 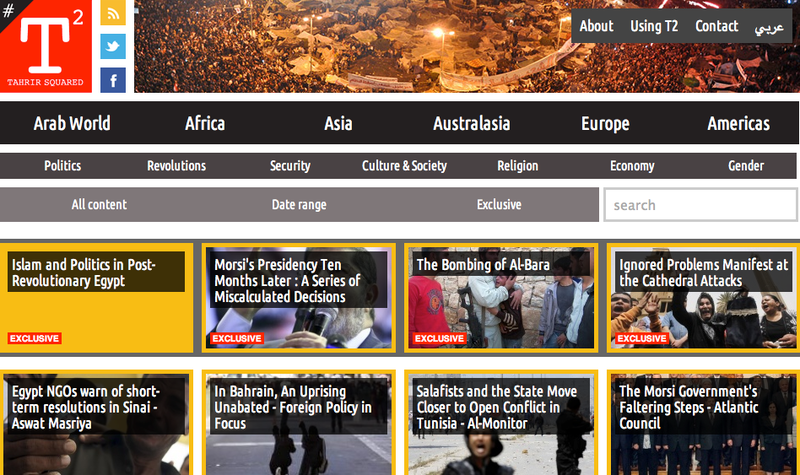 It combines both original content by leading analysts, journalists and authoritative commentators, and curated content carefully selected from across the web to provide activists, researchers, observers and policy makers a catch-all source for the latest on the Arab revolutions and related issues through an interactive, virtual multimedia platform. Unattached to governments or political entities, Tahrir Squared is concerned with ‘multiplying the Tahrir Effect around the globe’: an Effect which reawakened civic consciousness and awareness. An Effect which led to neighbourhood protection committees, and created those scenes in Tahrir of different religions, creeds and backgrounds engaging, assisting, and protecting one another.